After spending the night in the El Bosque Hotel, we woke up to a windy and rainy morning. 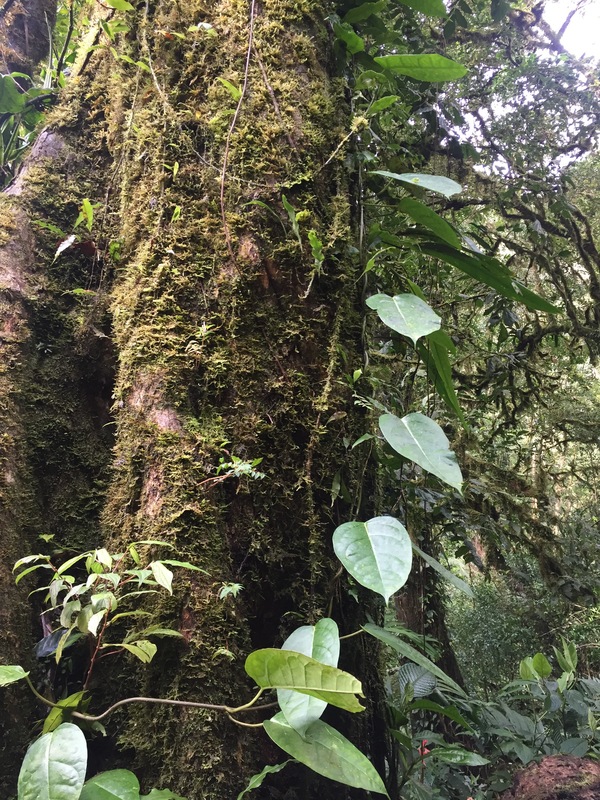 We ate a delicious breakfast of traditional gallo pinto (a black bean and rice mixture) and then drove a short distance to the Monteverde Cloud Forest Reserve. 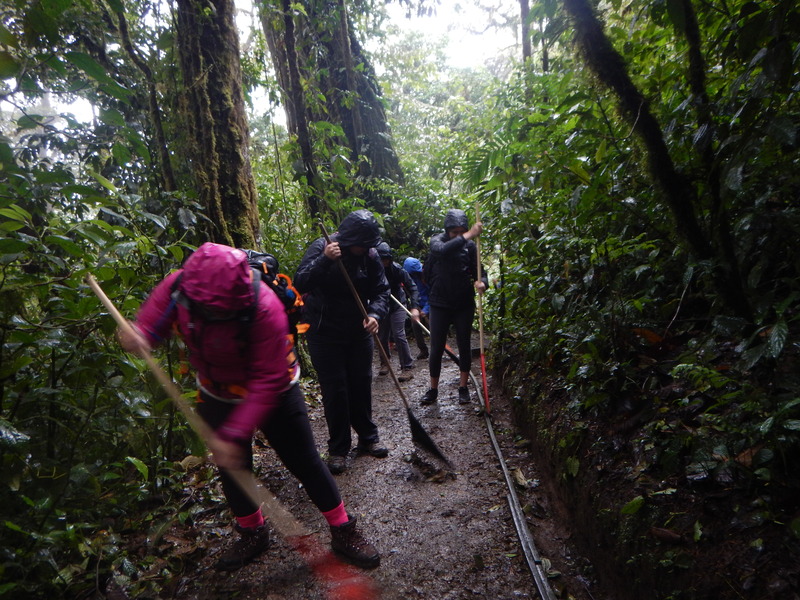 There, armed with rakes, we helped with trail restoration by clearing the gutters of leaves. 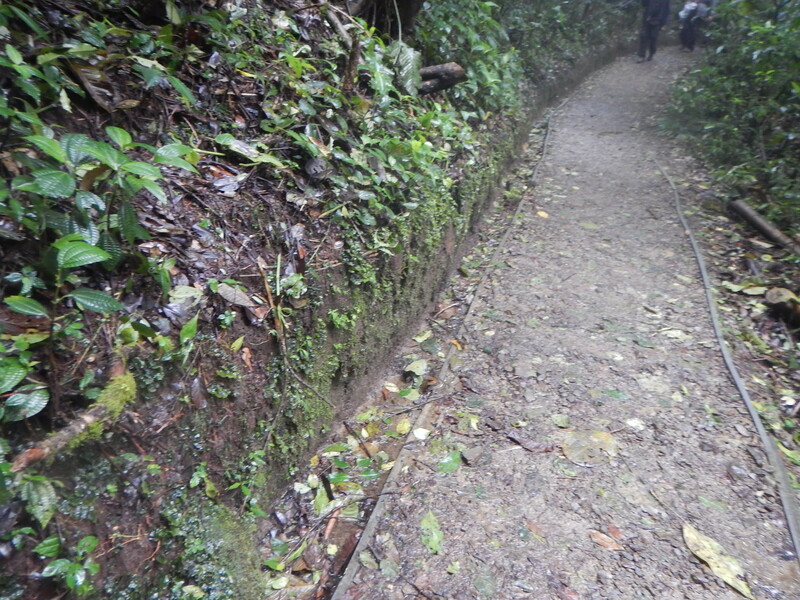 When the gutters are filled with leaves, the rain overflows onto the trial and destroys the path. 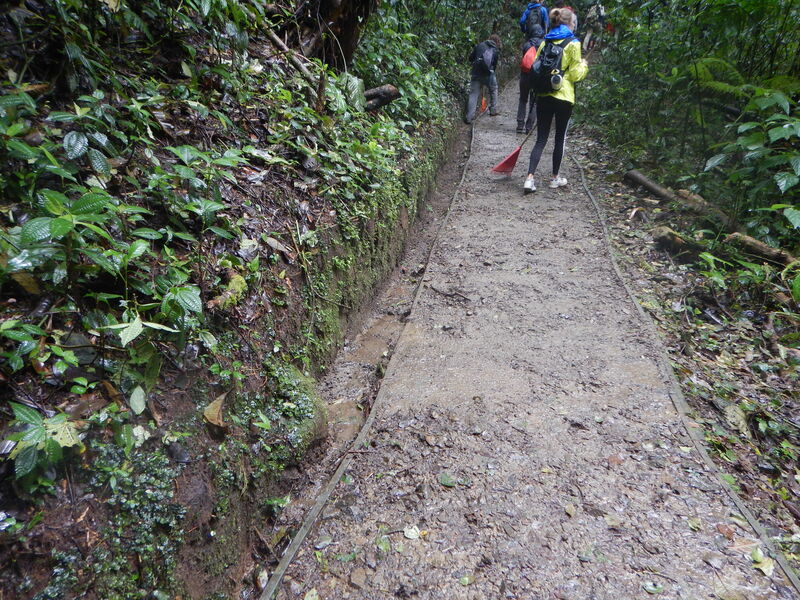 The Reserve keeps their trails well maintained as it is the only source of mobility a visitor has. It is also one of the main draws to the Reserve because visitors are able to go on guided birding tours as well as the featured “night” hikes. 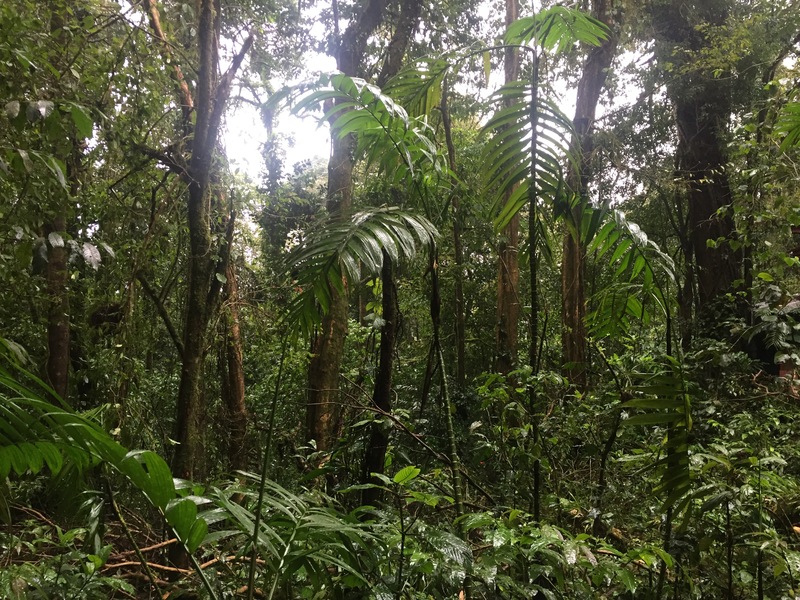 Unlike our United States National Parks System, the Costa Rican Parks do not have as much support or monetary means to make sure that their parks stay top notch. 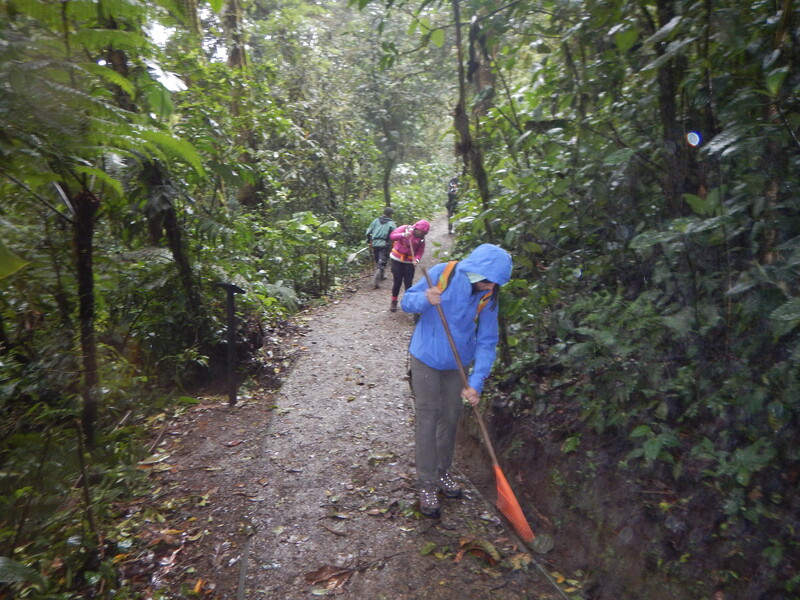 With our class group, we were able to clean a weeks’ worth of leaves in just a couple hours. Our class, as well as countless other volunteers, are what makes their parks thrive. 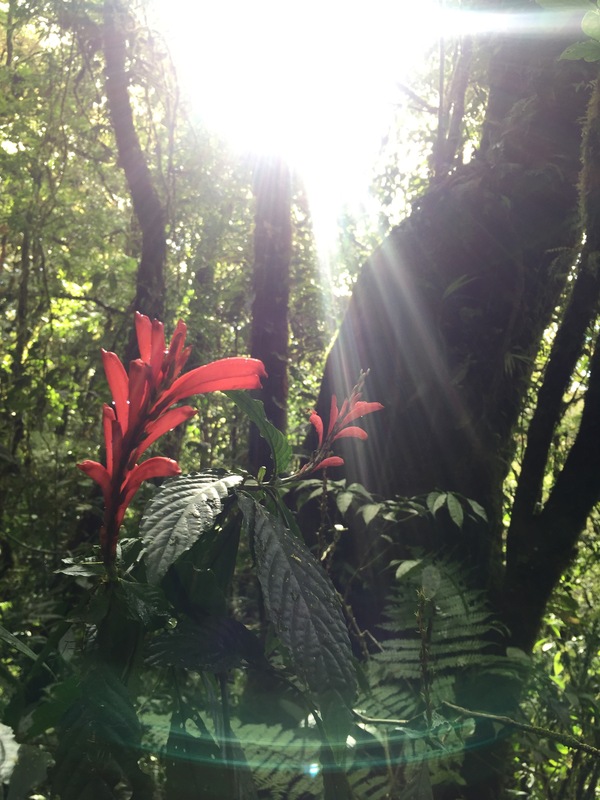 By doing our small part, we can have a chance to assist in maintaining the natural beauty of the stunning ecosystems of Costa Rica. 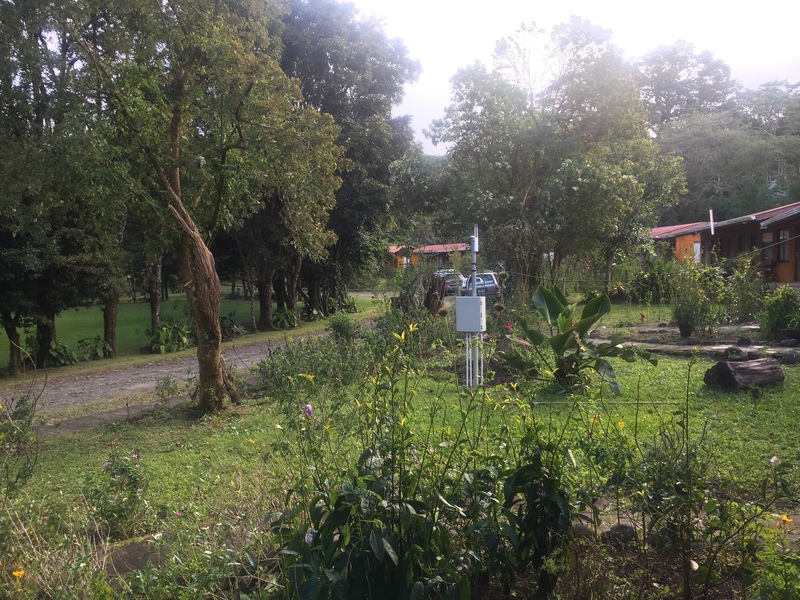 The Reserve is also ecologically important because it is home to many different species of birds, amphibians, and snakes. While on the trails, we were able to see many different types of bird species. The rain and wind was a limiting factor in the amount of birds we could have seen, but it was amazing to see the birds we did. 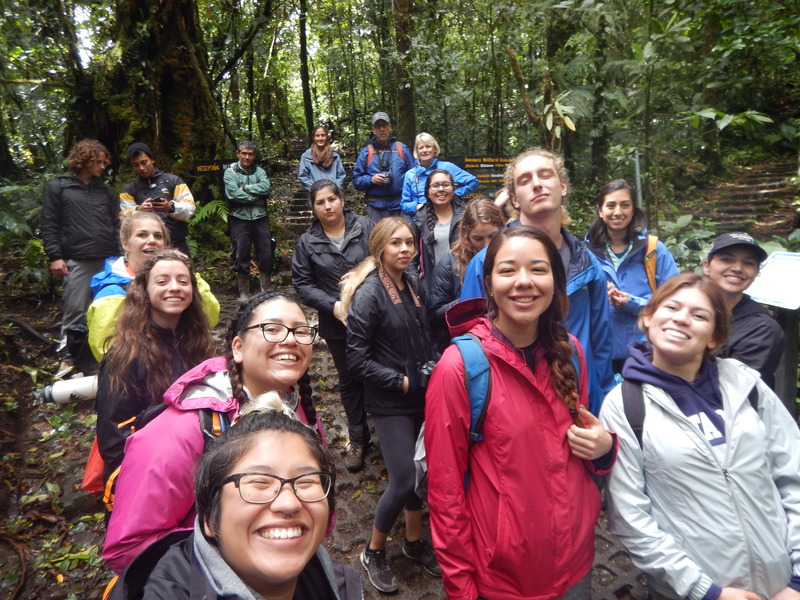 After we finished up the trail maintenance and ate the typical “casada” (rice, beans, salad, and a meat) we headed out for another hike. 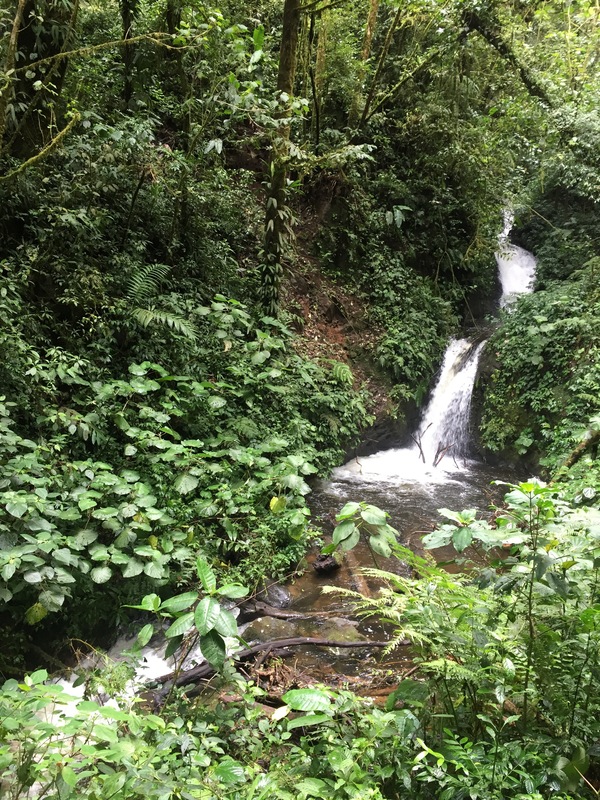 On this hike we were able to experience a waterfall and hear the amazing jungle in a more focused way as opposed to how we viewed it while working. 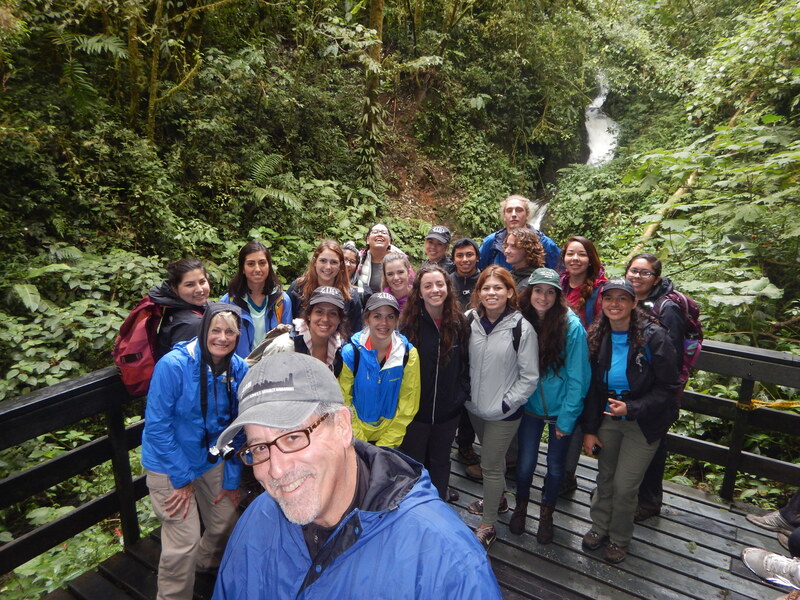 At the end of our hike, Dr. Rodriguez sent all of the students on a solo hike through the jungle to embrace the spirit and peacefulness of the jungle. As we walked, we pondered the amount of species diversity, structures, and purposes each living thing had to offer. We concluded our day with an amazing dinner back at the hotel.